At the ripe old age of two days, Al Crostino seems ready to win over the neighborhood and fill the void that the closing of Kuna left in my heart. On Monday night (the restaurant's second night of business), a small crowd clustered around the bar and about half the newly painted restaurant was full. Besides a coat of bright yellow paint, the only differences from Opera/Kuna are a few recessed shelves displaying wine glasses and bottles and an extended bar that's more inviting than the cramped few seats offered before. Once my eyes adjusted to the yellow glow (I was partial to Kuna's dark chocolate walls and dim lighting), focus shifted to the Italian wine list, which offers several bottles just under $30 and a healthy selection of wines by the glass, most priced about $6 or $7. 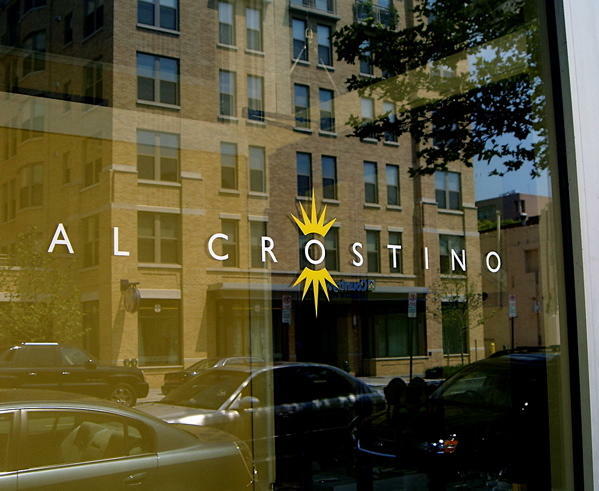 Al Crostino's menu starts off with a selection of small plates, such as beef carpaccio, grilled shrimp and calamari skewers and buffalo mozzarella with tomatoes. We opted for the delightfully salty duck prosciutto and a lightly dressed salad with toasted pine nuts and crostini topped with a creamy cheese mousse. The kitchen makes all of the pastas, except the penne (too complicated, our waitress explained), and I have to say they give Kuna's old choices a run for their money. A mushroom ravioli in a simple butter and sage sauce ($11) had such a hearty, rich flavor we all swore there had to be sausage tucked inside. (There was not.) Pillowy spinach gnocchi with ricotta ($11) were enhanced by a summery tomato coulis, and fresh linguine paired nicely with plump shrimp and cherry tomatoes ($13). We didn't explore the entrées, which include a Tuscan style ribeye steak ($15), lamb chops in balsamic vinegar and honey sauce ($16.50) and salmon stuffed with crab meat ($12). A cheese plate comprising a creamy taleggio, a stinky gorgonzola and a nutty fontina followed, along with an excellent limoncello panna cotta and a crème caramel topped with an amaretto cookie crust. I rarely visit restaurants that are so new, because the meal usually ends up a comedy of errors with confused service and unpredictable cooking. But the success of the meal at Al Crostino, combined with our delightful waitress, made it feel like we were dining in a well-established spot where the kinks had long been worked out. This is most likely a testament to the owner's experience with Al Tiramisu, Al Crostino's slightly pricier older sibling in Dupont. With its friendly prices (here's hoping they stay that way) and promising start, I'd like to say welcome to the neighborhood, Al Crostino. your description of al crostino makes my mouth water for pasta! thanks for the great review - it sounds delicious and affordabe! looking forward to eating there! can't wait to try - especially ravioli and salmon. 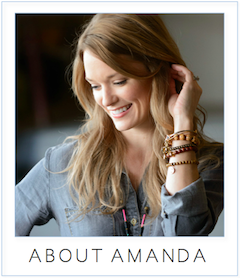 btw, congrats on ggraff's off-air beauty list. went saturday night for dinner. had the mushroom ravioli, the shrimp & calamari, the salmon... all delish. Owner Luigi was welcoming and adorable. Our server was knowledgeable and nice, knowing when to let us relax and savor, and yet never letting a glass go dry. 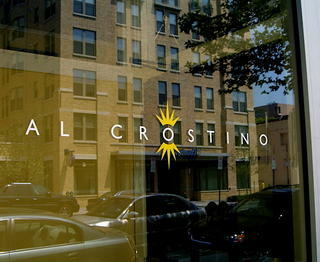 I had the worst experience at Al Crostino. The management had too much attitude while trying to rip off their customers! It ended up being much more expensive than any other average Italian place.